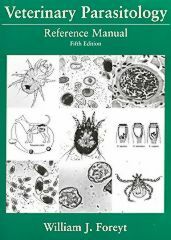 5th Edition addresses the most common questions and medical situations encountered in a clinical practice. 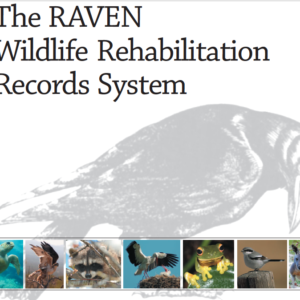 Species covered include birds, fish, amphibians, reptiles, backyard poultry and waterfowl, sugar gliders, hedgehogs, rodents, rabbits, ferrets, miniature pigs, primates, and wildlife. This updated edition has a new chapter on backyard poultry and waterfowl, expanded index and updated chapter on wildlife. 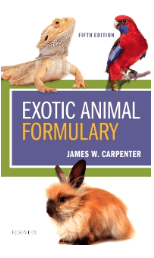 Written by clinical and research veterinarian James Carpenter, this book is the only drug formulary on the market created solely for the treatment of exotic animals. 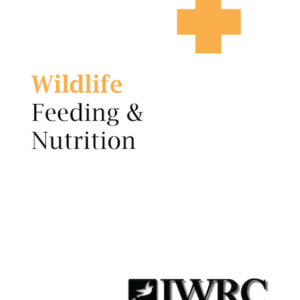 Updated chapter on WILDLIFE includes new information on: considerations for developing a wildlife policy in private practice;recommendations for safe restraint of native wildlife; agents used in wild mammal emergencies; and much more. 295 tables provide clear, current recommendations on drug dosages and indications used in treating exotic animals. 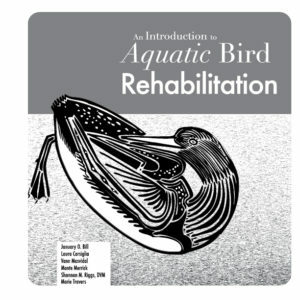 NEW chapter on backyard poultry and waterfowl. Over 2400 references are cited. 29 nationally/internationally recognized experts prepared chapter in their areas of specialization.